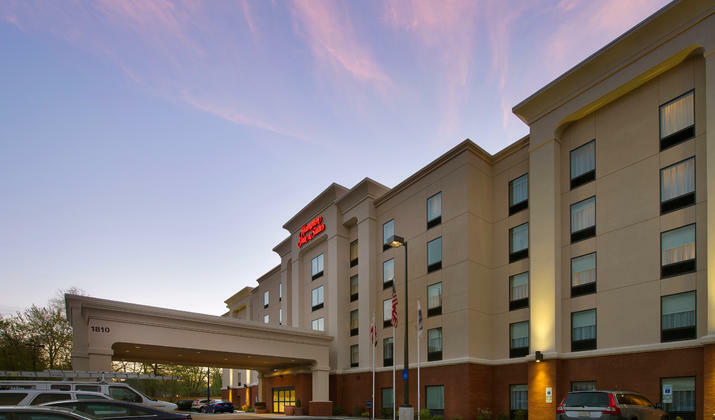 Situated just outside Baltimore in Woodlawn, Maryland, Hampton Inn & Suites Baltimore/Woodlawn offers a peaceful, small town feel just minutes away from all of the conveniences and attractions of a larger city. 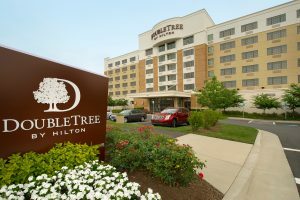 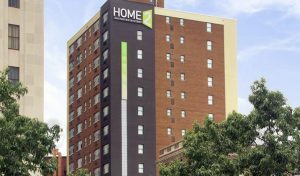 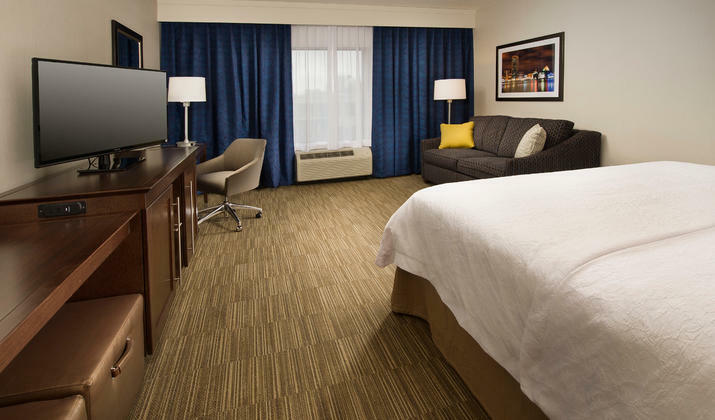 Located just off I-695, our new Baltimore, MD, hotel is only 12 miles from Baltimore Inner Harbor and BWI Thurgood Marshall International Airport. 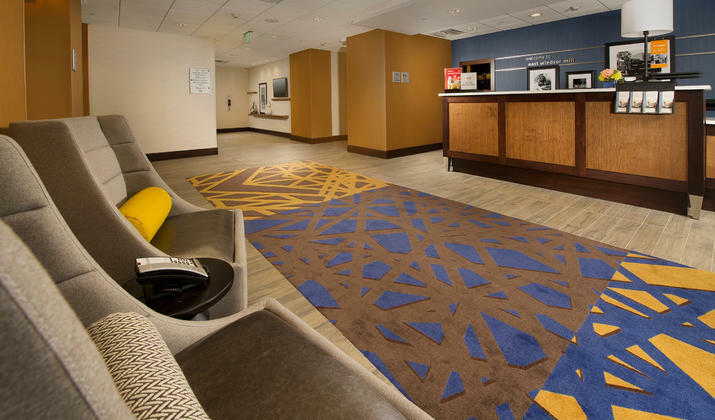 This hotel is set in Baltimore County’s high-tech business corridor, near businesses including the FBI: Baltimore Field Office and the John Hopkins University Medical Center. 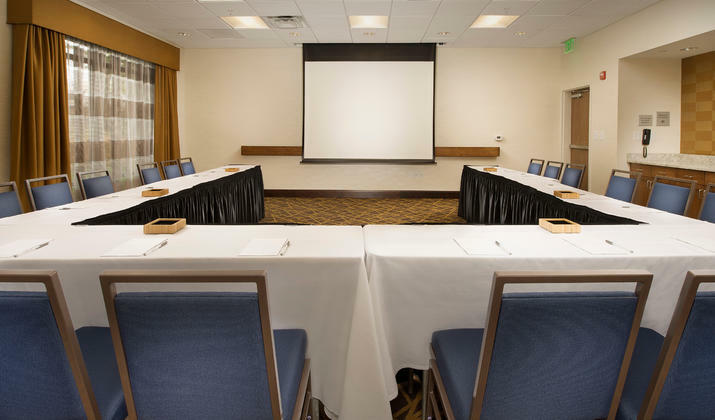 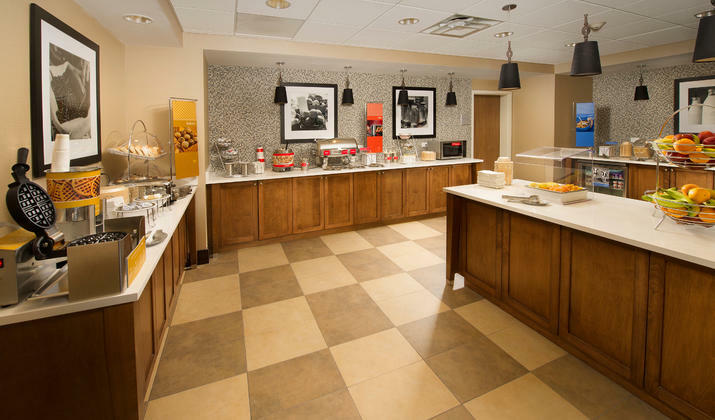 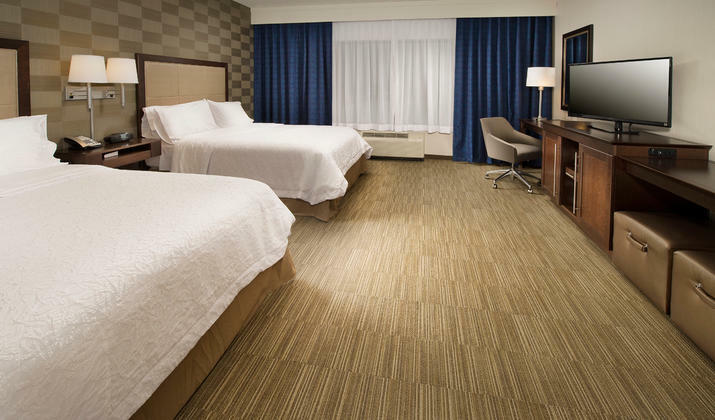 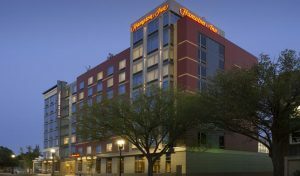 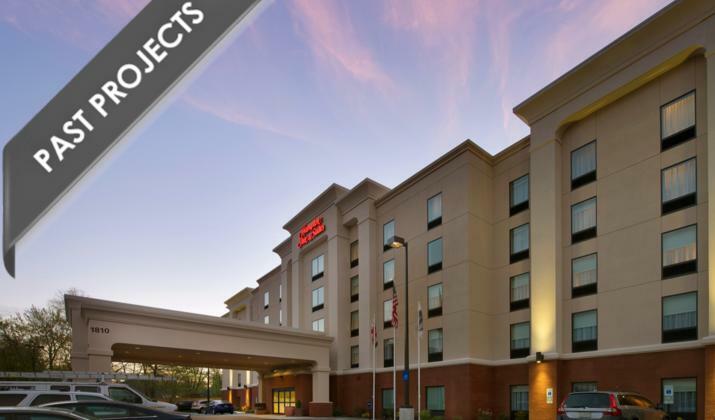 Guests at this Baltimore, Maryland, hotel can enjoy easy access to shopping and dining at Security Square Mall, and popular attractions including Pimlico Race Track, Oriole Park at Camden Yards and M&T Stadium.